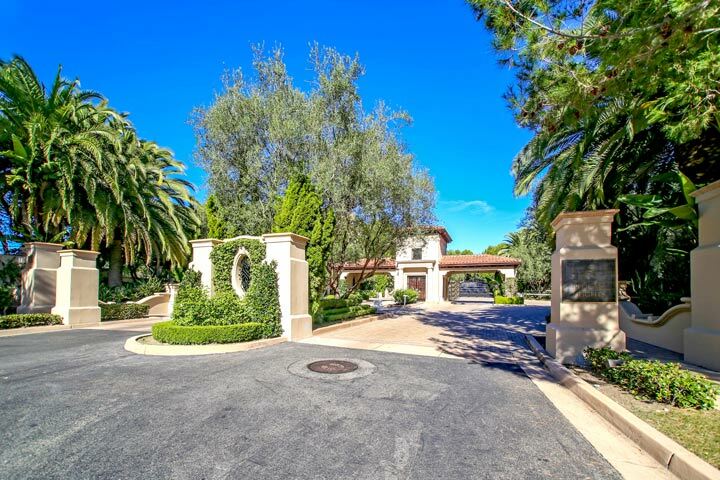 Pelican Heights homes are located in the Newport Coast area of Newport Beach, California. The Pelican Heights community was first built in the year 2000 in a prime location just down the road from the Pelican Hill Resort & Spa. For a period of three years the homes were built here as a master planned upscale community with homes ranging in size from 4,553 to 7,500 square feet of living space. 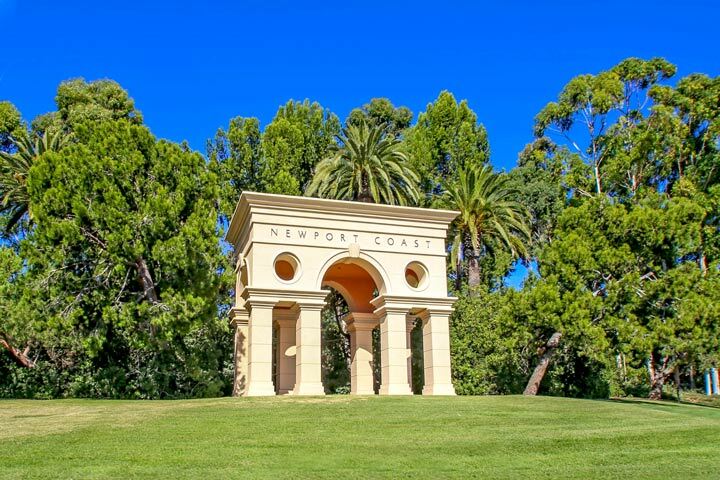 Often referred to as the Montecito tract from the original home builder that offered a variety of three to see bedroom floor plans. Pelican Heights Homeowners Association is managed by BHE Management and can be reached at 949-363-1963. The monthly dues include the guard gated entrance and common area ground maintenance. There are also long term rentals available in this community as well. All the current Pelican Heights homes for sale and for lease in Newport Coast are featured here. Please contact us at 888-990-7111 with questions regarding this community and any of the homes listed for sale here. "A beautiful Pelican Heights house in Newport Coast has just been leased by Beach Cities Real Estate agent Mike Kashani who represented the tenants.nbsp; The property at 2 Via Brezza leased for $42,... "
"A Pelican Heights home has just been leased in the Newport Coast area of Newport Beach, California by Beach Cities Real Estate agent Mike Kashani who represented the buyers in this transaction.nbsp... "